Letting the outside in… Imagine an uninterrupted view, with slim sight lines, easy opening and exceptional performance. Discover the innovative technology and design options behind the VueLite aluminium lift and slide sliding door solution. 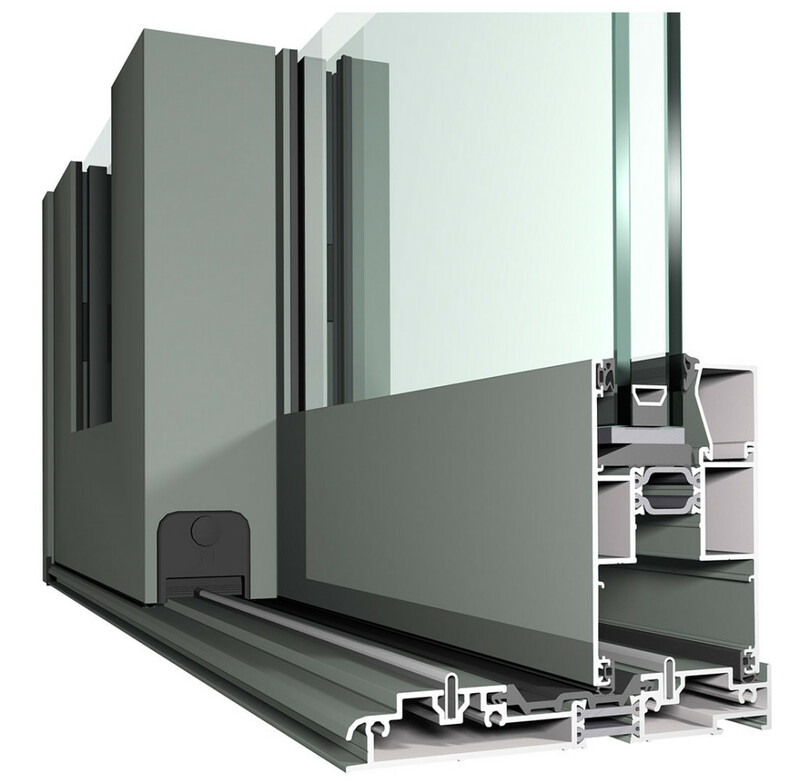 Built to endure, the VueLite aluminium lift and slide door is engineered to be both robust and elegant. 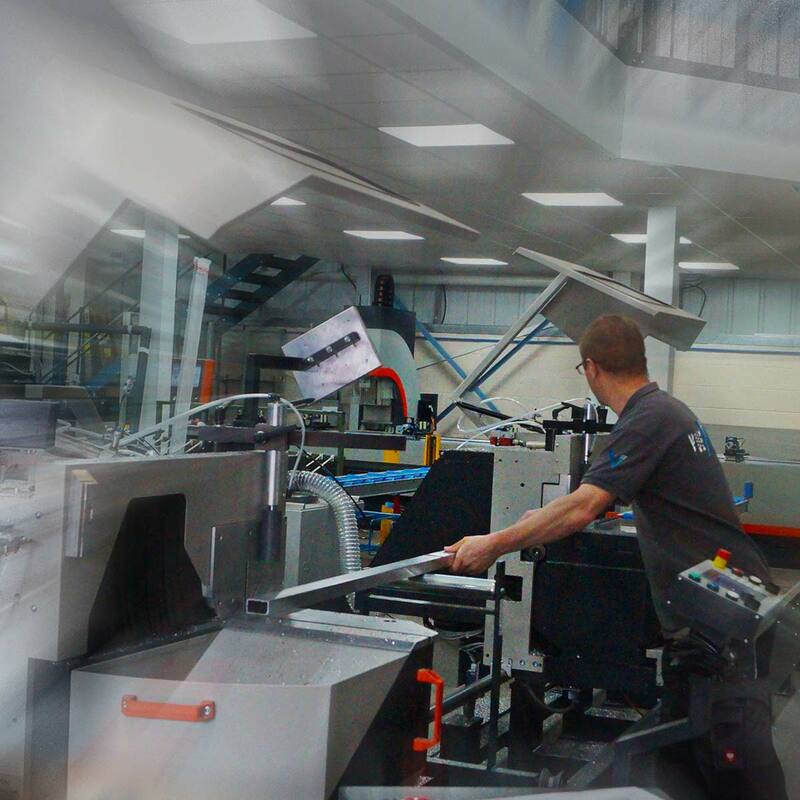 Manufactured at our recently refurbished state of the art factory we have created a solution that is competitive, easy to install and offers full manufacturer backup. With over 30 years experience in the industry, based in Devon and serving clients throughout South West England and beyond, VueLite is an aluminium lift and slide sliding door manufacturer specialising in creating high quality products with outstanding service. 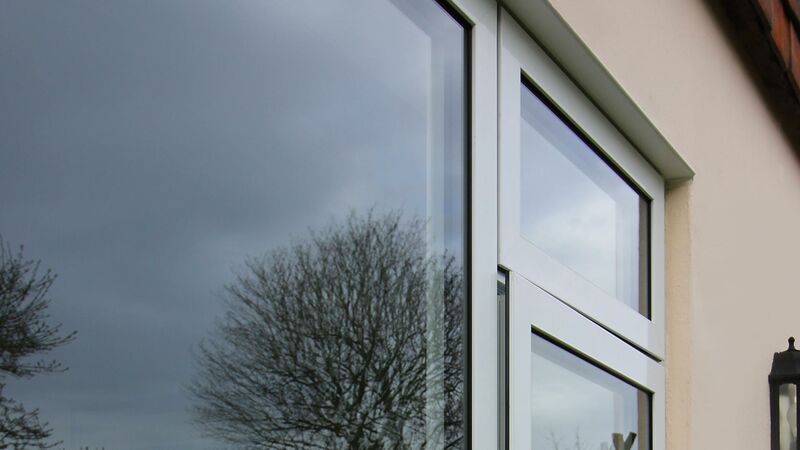 We only use the genuine Reynaers aluminium profile to manufacture our sliding door solution onsite in our recently refurbished factory in the South West. The VueSlide 130LS boasts impressive specifications whilst remaining competitively priced. The high quality finish, exceptional performance and unique styling allows you to stand apart from you competitors by offering something different. 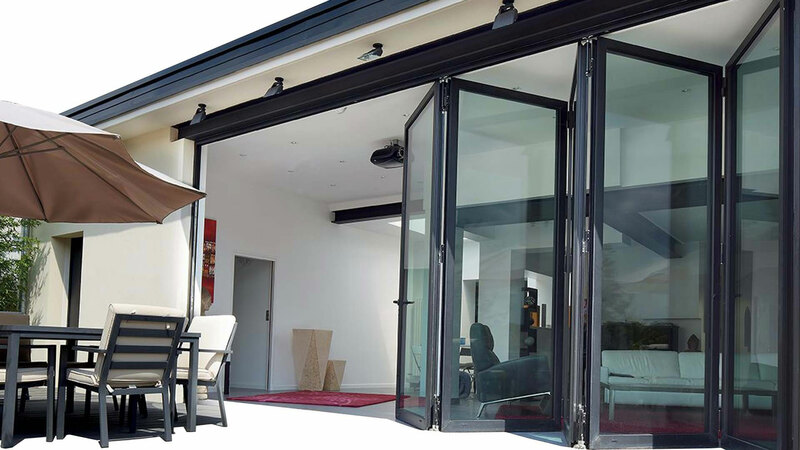 VueLite aluminium lift & slide doors feature VueGlide technology, ensuring smooth operation of your sliding doors for years to come. Robust stainless steel rollers mean that large panes of glass weighing as much as 300kg can be easily moved effortlessly. 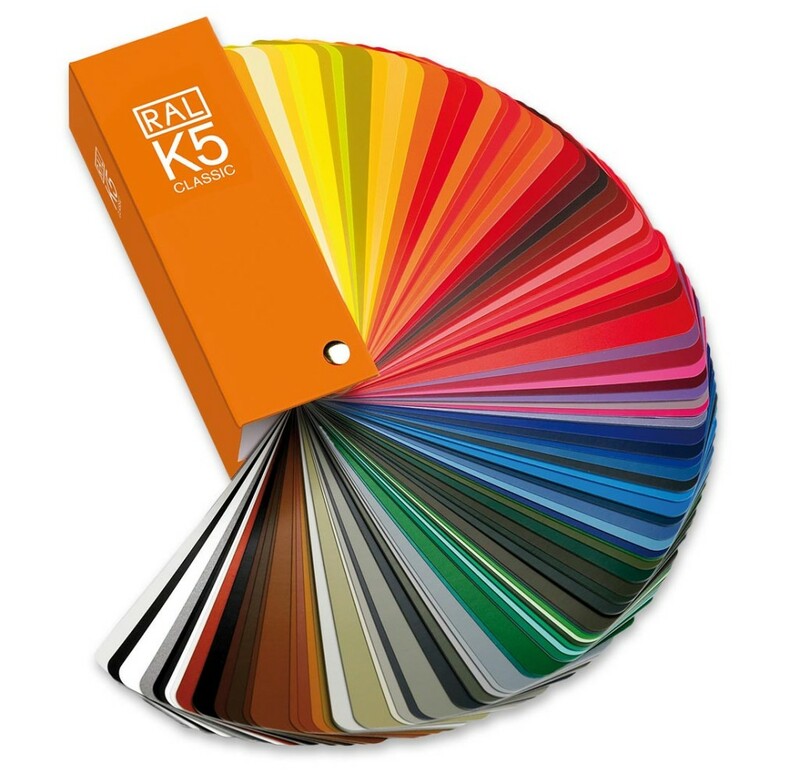 Slim sight lines reduce obstruction to your views and a choice of designer handles, colours and finishes allow you to customise your door without compromising on performance. A cornerless opening options is also available to help make a contemporary architectural statement. If you want something with fabulous design and impressive credentials, the choose the VueSlide 130LS sliding door. VueLite offer a variety of creative possibilities not only as part of inspirational design but to also meet the performance expectations of almost any project. Having manufactured in the industry for over 30 years we know that you want a aluminium Lift and Slide solution not just another product. We have spent 5 years researching and developing the VueLite range to be a ‘Competitive quality product’ with ‘Ease of Installation’, and provide you ‘Full Backup from your local Manufacturer’ as we identified these as being of paramount importance to you. We have used our hands on experience to write easy to follow installation guides and videos that make the job of your installers so much quicker and simpler, and have an in depth knowledge base and wealth of FAQ’s available online.